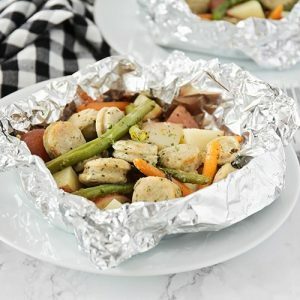 Foil packet dinners with sausage and vegetables is a delicious and hearty meal that’s super easy to make, and even easier to clean up! This post is in partnership with al fresco Chicken Sausage. As always, all opinions are my own. 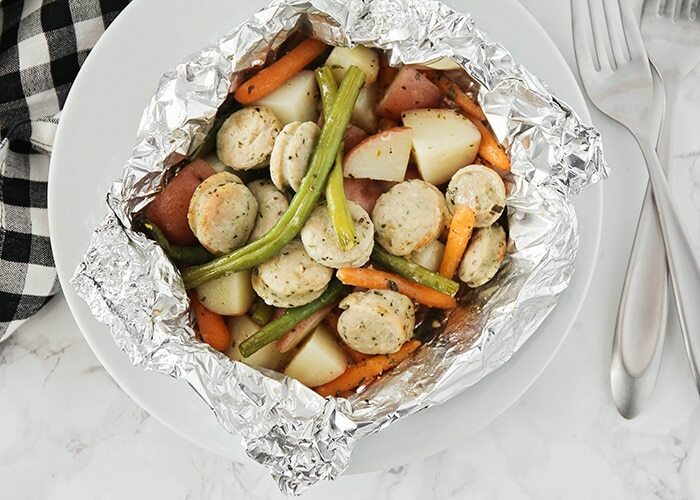 Have you ever made a foil packet dinner before? 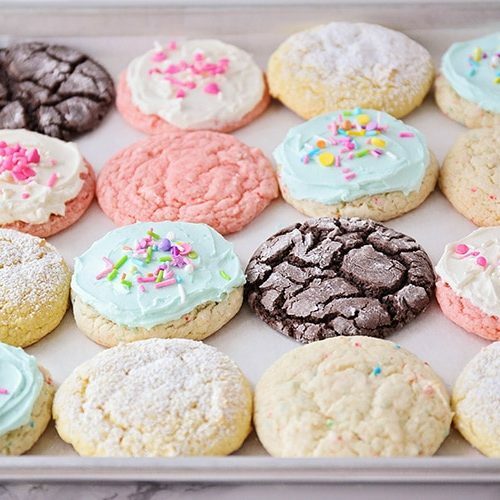 They are one of my go-to’s on busy nights. 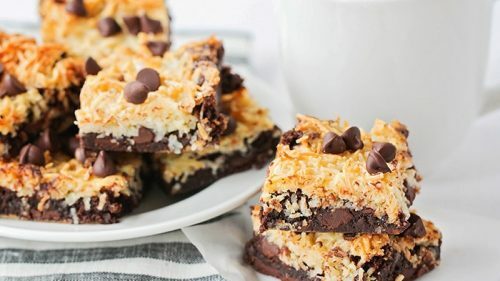 I love that I can just quickly assemble them, throw them in the oven, and then have an easy and delicious dinner with almost no effort on my part. The best part is that there’s no clean-up! 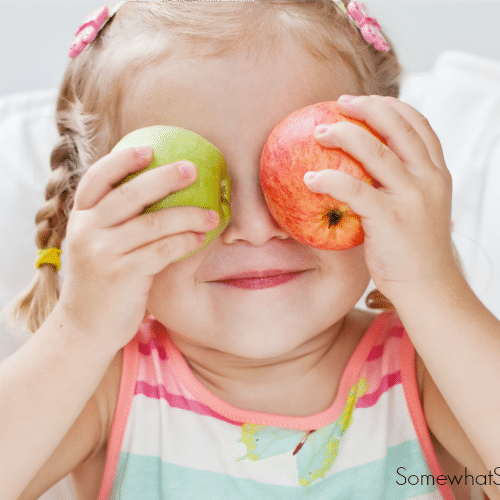 Just recycle the foil when you’re done, and bask in the joy of your no-dirty-dishes dinner. It doesn’t get any better than that! 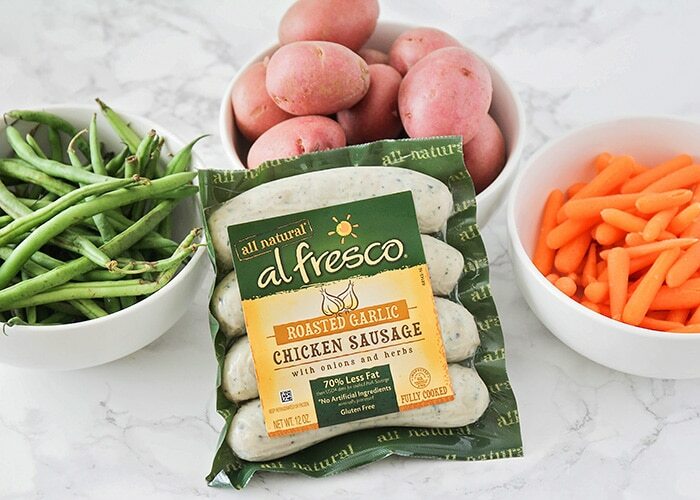 To make my foil packet dinners especially tasty, I love using al fresco fully cooked chicken sausage. 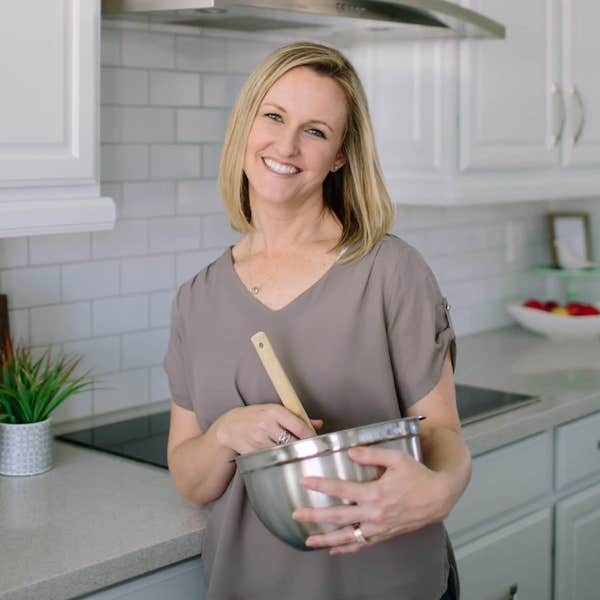 It’s all natural, comes in a variety of delicious flavors, and is easy to swap into recipes calling for chicken breast. 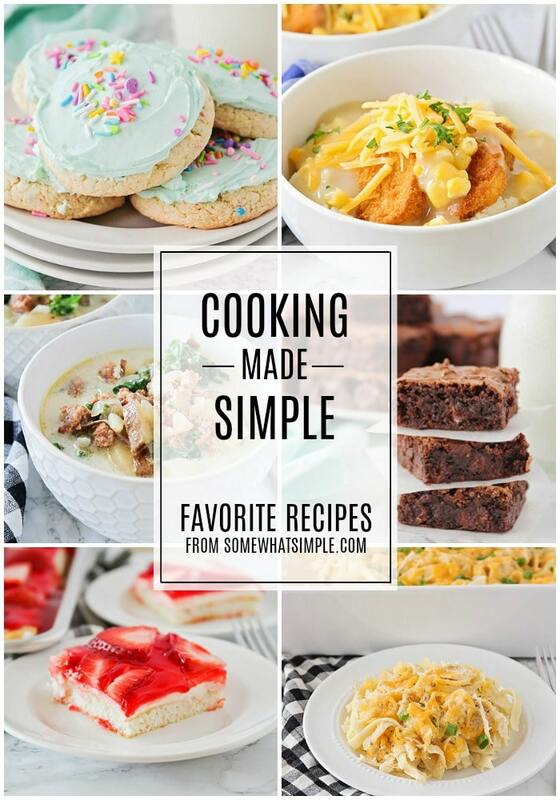 It adds a ton of delicious of flavor, and makes cooking dinner easier! 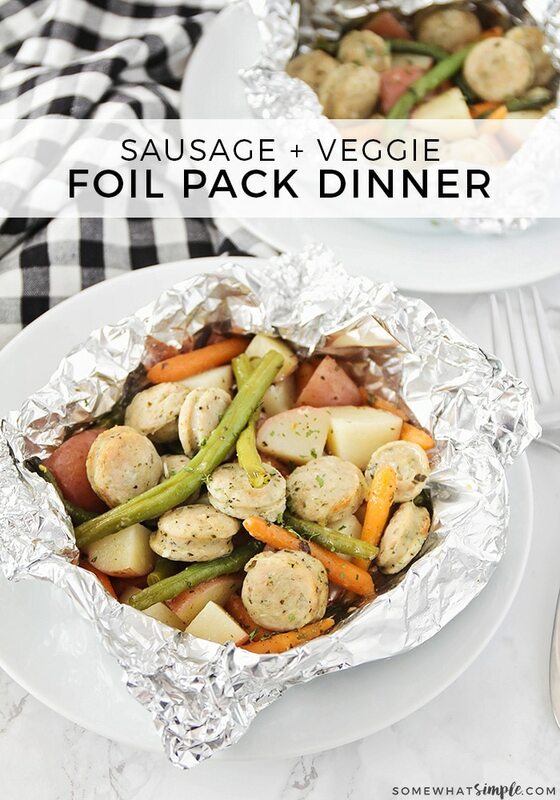 This sausage and vegetable foil pack dinner could not be easier to make! You’ll start by washing and preparing all of your vegetables, and slicing the chicken sausage into 1/2 inch slices. 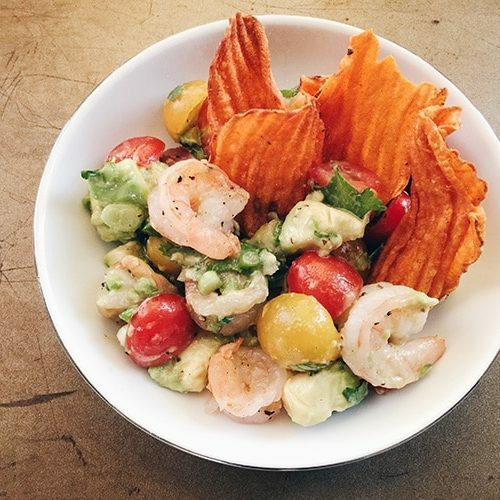 Next, toss the vegetables with olive oil and seasonings. Cut a square of foil, then layer 1/4 of the vegetable mixture and one of the sliced sausages in the middle of the foil. Sprinkle with parmesan cheese. 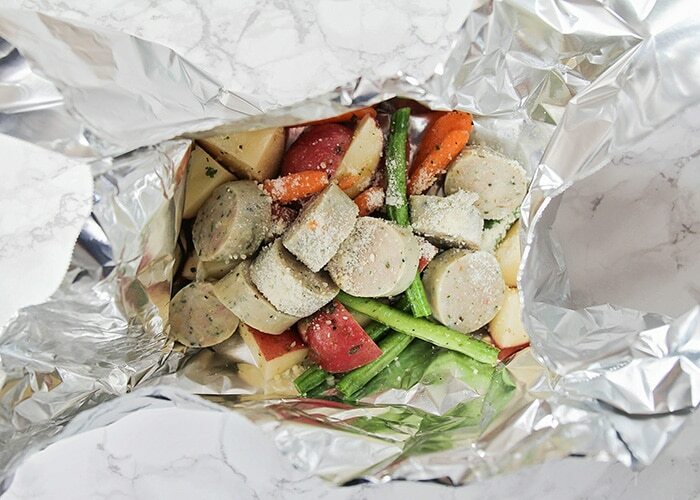 The easiest way that I’ve found to make a foil pack is to fold up all four sides of the foil around the vegetables and sausage, almost like a box. Once they are all folded up, push the tops together, and roll down to seal the packet. You’ll want it to be sealed well so that the vegetables can steam, and none of the flavors can escape. 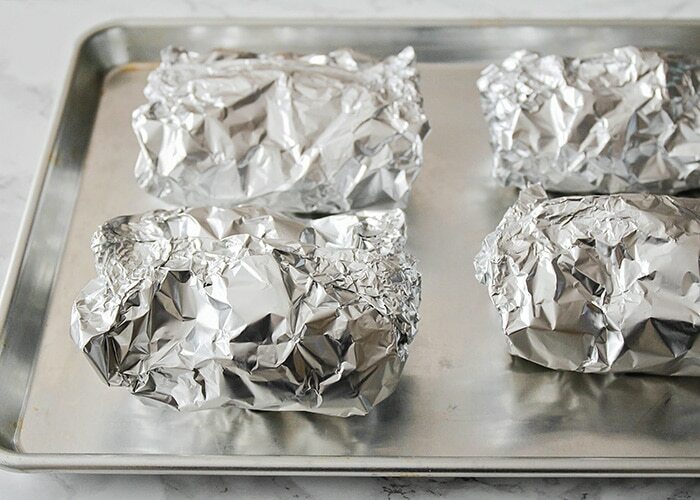 Roll up all of the foil packets, then place them on a baking sheet. If you’d prefer, you can easily cook these foil pack dinners on a grill instead. They should take about the same amount of time (around 25 minutes). Be very careful opening your foil pack dinner when it’s finished cooking, because it will be steamy and hot! 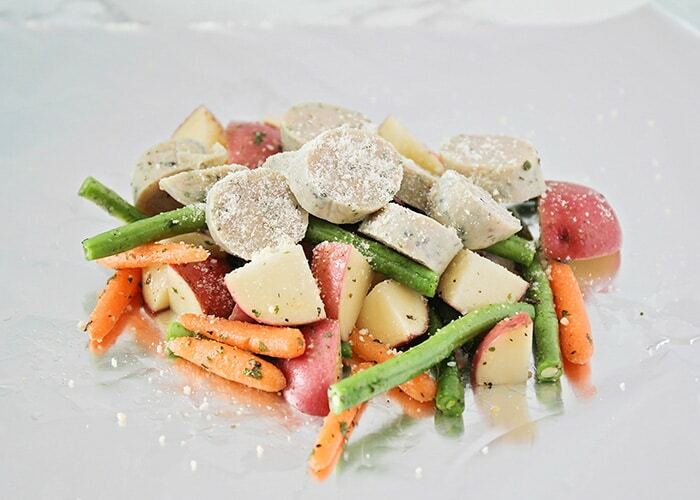 Since the sausage and the vegetables heat together, the flavors mix wonderfully. 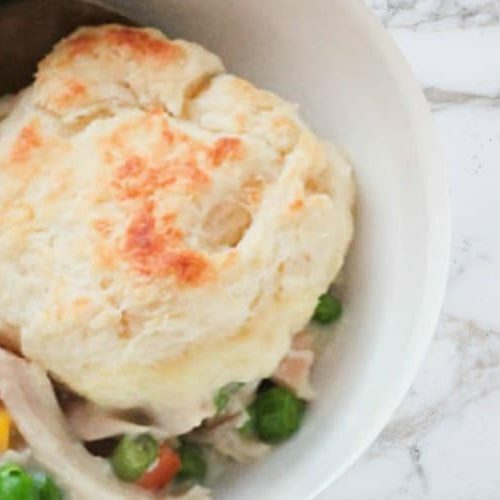 These foil pack dinners are so flavorful and delicious! 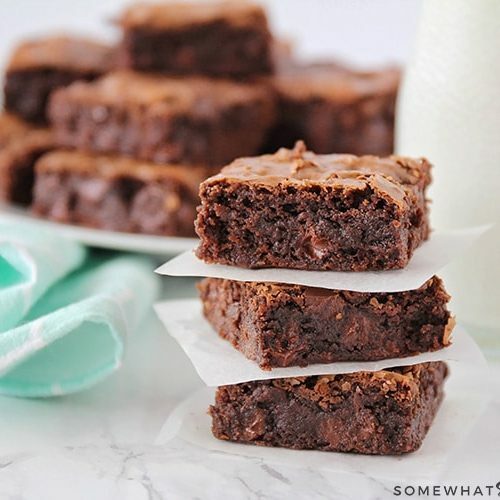 They’re easy to make, and perfect for a busy night! 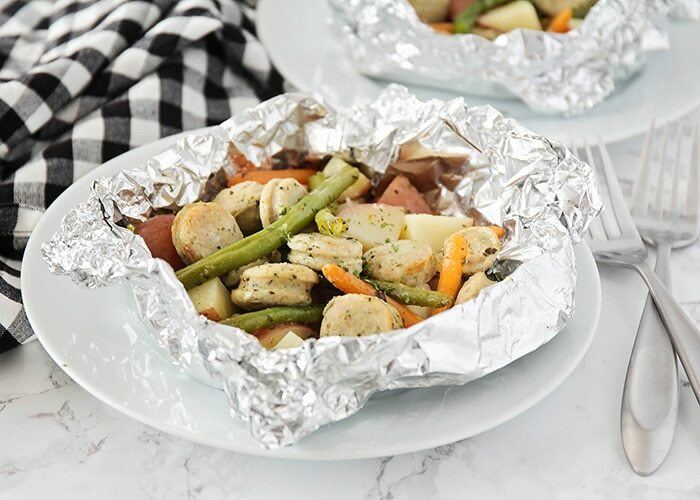 Foil packet dinners with sausage and vegetables is a delicious and hearty meal that's super easy to make, and even easier to clean up! Preheat the oven to 450. Cut the chicken sausage into 1/2 inch slices. 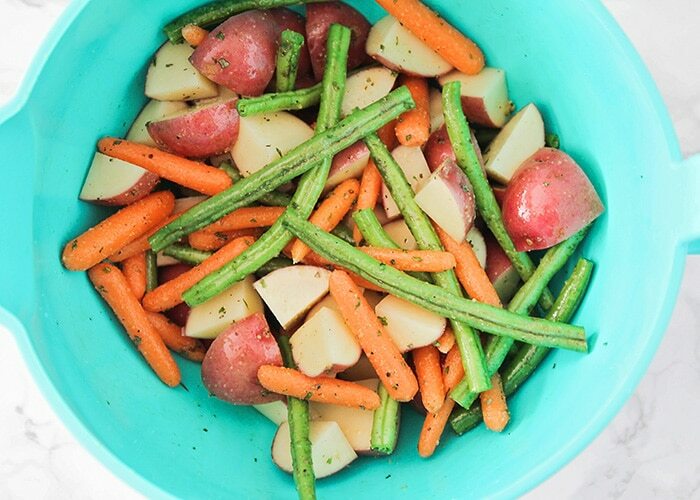 In a large bowl, toss together the potatoes, green beans, and carrots. Drizzle the vegetables with the olive oil and toss to coat. Add the garlic powder, salt, pepper, parsley, and basil, and toss to combine. Cut four sheets of aluminum foil to be approximately 12 inches square. In the center of each square, add 1/4 of the vegetables, then top with one of the sliced sausages. 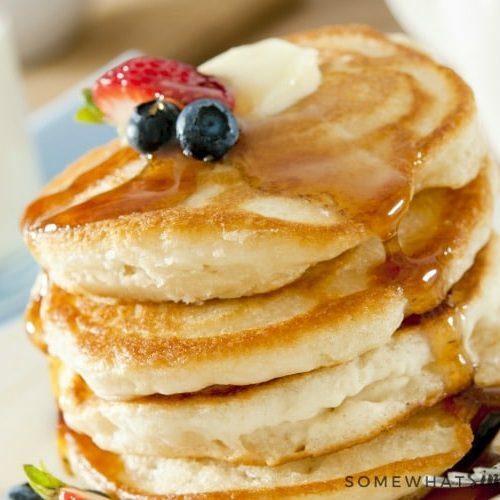 Sprinkle lightly with parmesan cheese. Fold the four sides of the foil up around the vegetables and sausage, then pinch together the top and roll over to seal. Repeat with remaining vegetables and sausage. Bake 25-30 minutes, or until the potatoes are tender. Be very careful when opening the foil packs, as they will be hot and steamy.